The Hyperstar comes with one camera adapter for free. 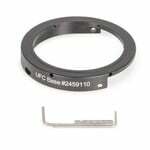 This ensures the correct working distance of the Hyperstar optics to the camera sensor. Therefore, it is imperative that you specify your camera model when ordering the Hyperstar. You can use the "Additional comments" field in the shopping cart. Of course, you can order another adapter when switching to another camera later. What is a HyperStar and how does it work? 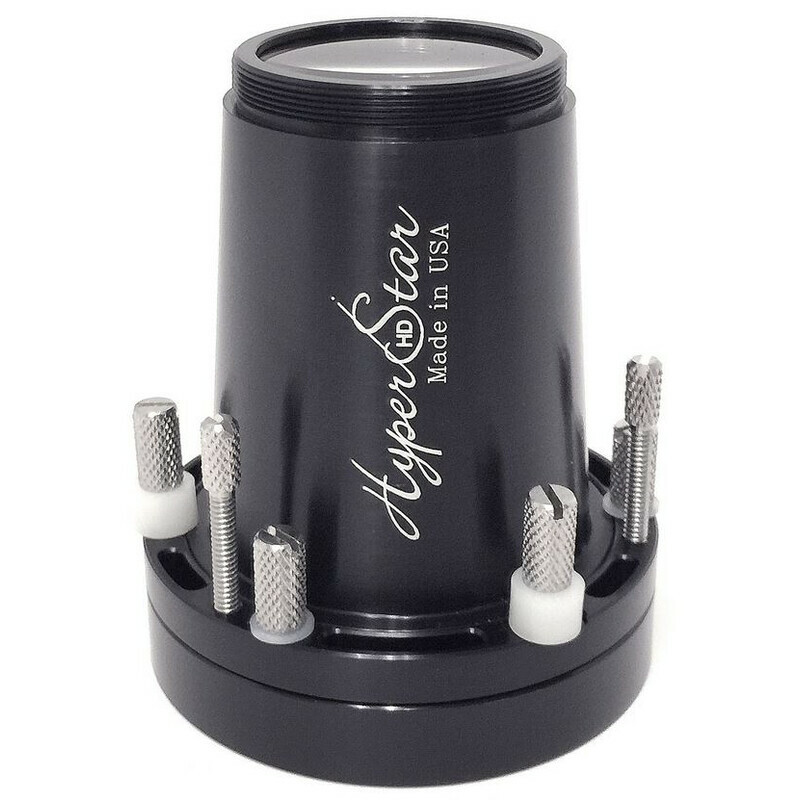 HyperStar is a multiple lens correction system which is used in place of the normal secondary mirror in the Schmidt correcting plate of the SC telescope. Correction for coma and field curvature of the primary mirror, which would normally be done by the secondary mirror, is carried out by the HyperStar optics - which have been designed by state-of-the-art optical design software. The CCD or DSLR camera is then flange-mounted onto the front of this. 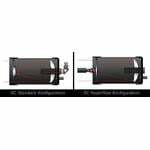 Your standard Celestron SC telescope is turned into a digital Schmidt design for your CCD or DSLR camera for photography at the primary focus at f/2 (C8, C11) and f/1.9 (C14). Only now can the efficiency of the digital or CCD camera be again dramatically increased by the legendary performance of the Schmidt camera system. No other combination is comparable. Wide-field sky observing, surveys, observing comets and also normal deep-sky photography can be done much more efficiently using the digital Schmidt camera system. A 30 seconds exposure will give you get the same image brightness as about 12 minutes at f/10. So exposure times are decreased by around 25 times. Blurred images caused by atmospheric turbulence or tracking errors no longer occur. The image is therefore sharper altogether. Also, the use of an equatorial mount is no longer required. With exposure times of only 30 seconds required, the effect of field rotation - which makes it impossible for longer exposures to be taken using altazimuth mounts - does not occur. You can take continuous exposures and then overlay the resulting images using image processing to obtain excellent deep sky images and with little effort. 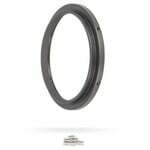 We offer HyperStar optics kits for the C8, C9.25, C11 and the C14 OTAs. 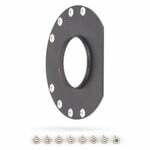 We offer mechanical conversion kits (Article Nos. 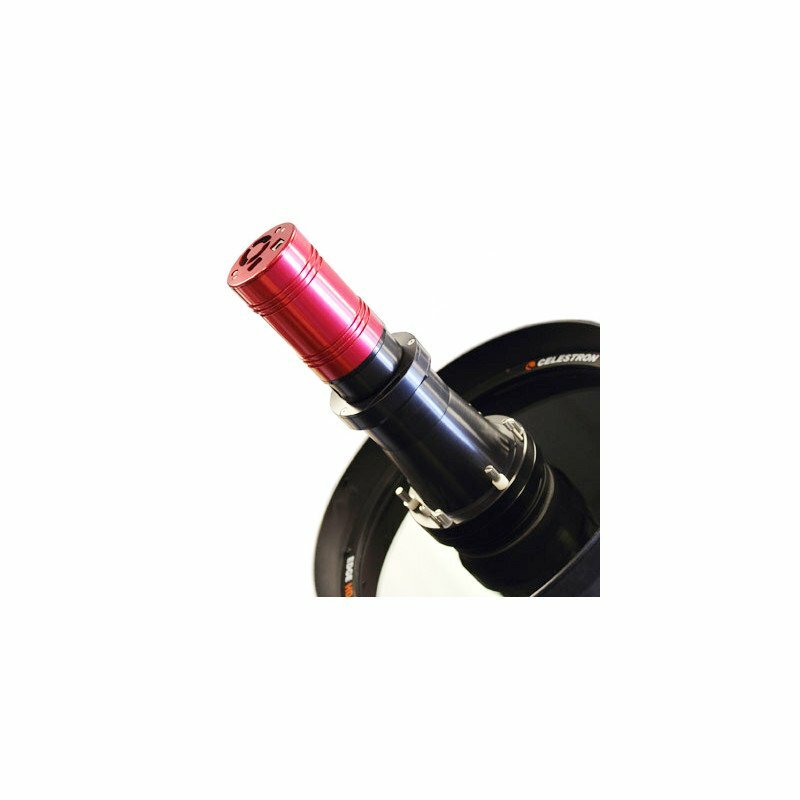 16371, 16372, 16373) for making the NORMAL versions of the SC telescopes mentioned above HyperStar compatible. 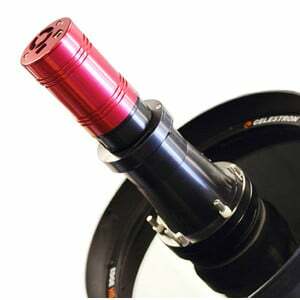 The FastStar versions of the Celestron telescopes mentioned above are DIRECTLY convertable. 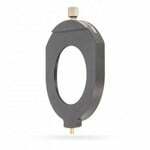 Here, the secondary mirror is simply unscrewed and the HyperStar system is screwed in using an adapter ring. Question: How are the optics focused for photography with the HyperStar? Answer: Using the main mirror, as for the unmodified version. 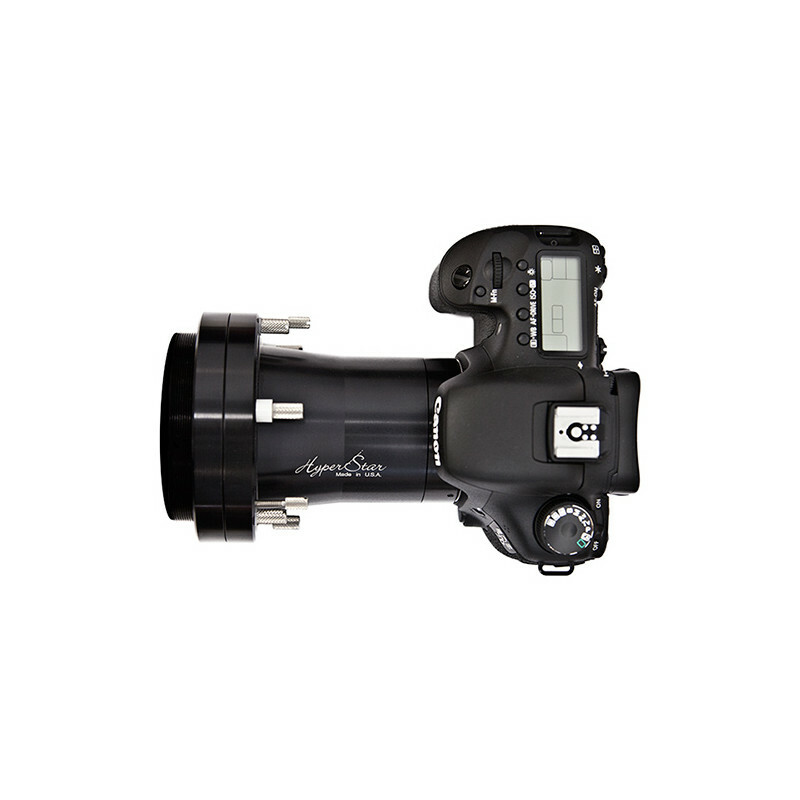 Question: Can I observe visually by looking through the FastStar? Answer: No, as the head of the observer would be in front of the Schmidt. The obstruction would be huge. Question: How disruptive is mirror shift for focusing? 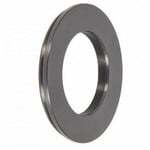 Answer: Removing the secondary mirror eliminates the 5 times magnification of an f/10 SC system. This means that mirror shift is reduced by a factor of 5. Mirror shift is no longer a problem. Question: How good is the image quality? 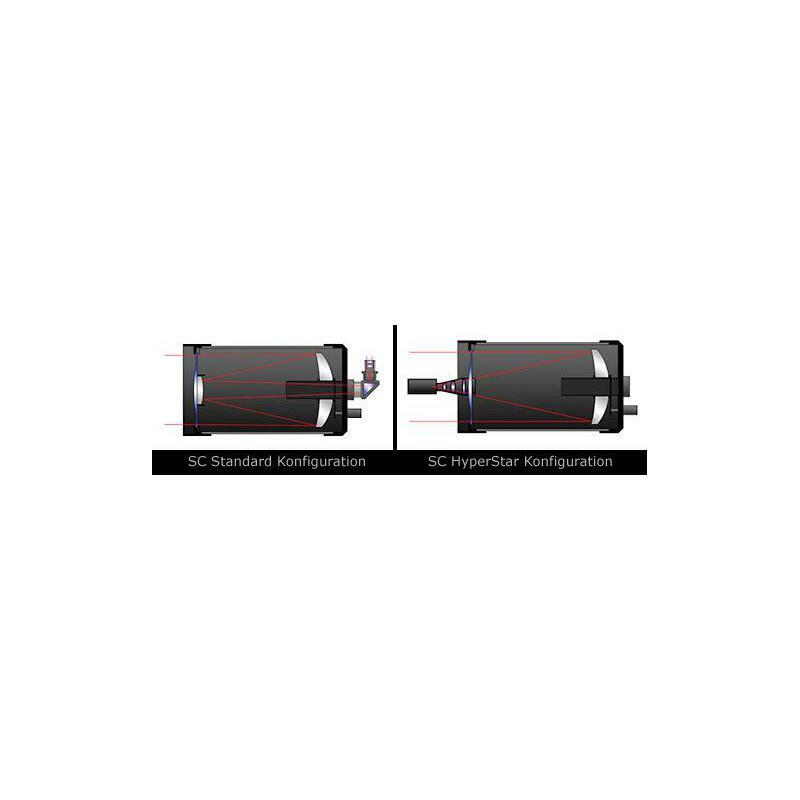 Answer: The quality is comparable to that of an RC astrograph system; the resolution is suitable for semi-professional cameras such as the ST-10 from SBIG. The stars are much finer than at f10. Question: Is the obstruction due to the camera a problem? Answer: For photographic applications the obstruction is not as critical as for visual observing. Virtually all professional telescopes of several meters diameter have a much bigger obstruction than a SC with HyperStar and DSLR. 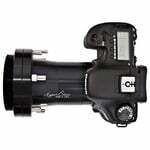 Question: What about collimation with the HyperStar lens? Answer: The HyperStar lens is collimated when it is first used. 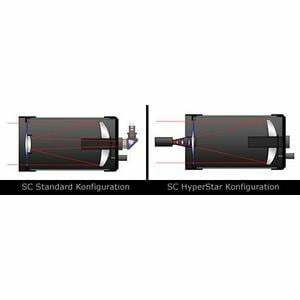 Switching back from HyperStar to the standard version needs no new collimation as the secondary mirror is simply screwed in again as a calibrated assembly. Question: does using the HyperStar have any disadvantages? Answer: Yes, you won't want to go to bed on clear moonless nights! 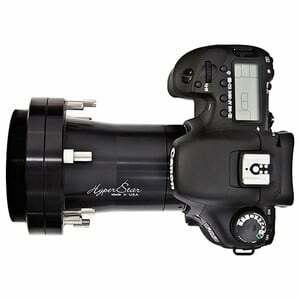 The HyperStar system is the quickest and easiest way of getting into deep sky astrophotography. No polar alignment, equatorial mount or guiding are necessary. The HyperStar transforms every 8"/ 11" / 14" Celestron SC telescope into a lightning-fast, digital Schmidt camera. Deep sky shots need only seconds instead of hours - astrophotography has never been easier!